Amazon’s VP of Alexa, Steve Rabuchin, has confirmed that yes, there really are 10,000 Amazon employees working on Alexa and Echo. Those employees are focused on everything from machine learning to making Alexa more knowledgeable. There’s a whole group of employees working on giving Alexa a personality, too. Back in November, Amazon’s head of devices, Dave Limp, said that 10,000 of Amazon’s employees work on the company’s Alexa smart assistant and the Echo products it lives in. Yes — according to Steve Rabuchin, Amazon’s VP of Alexa, there really are that many employees devoted to Alexa, and we now have a better idea of what they’re actually working on. Amazon now has more than 600,000 employees worldwide, but 10,000 is a not-insignificant percentage. 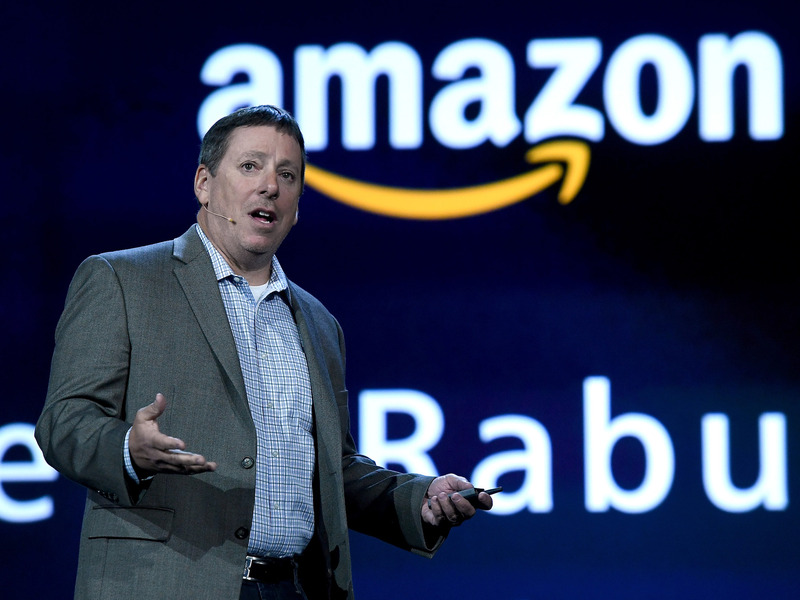 While Rabuchin didn’t break down exactly how many employees are working on what, he did provide insight into some of the areas Amazon is focused on when it comes to Alexa. Unsurprisingly, a portion of the team is focused on the technical aspects of Alexa. Rabuchin said that there’s a team focused solely on machine learning, annotating data to make the statistical models better. This helps Alexa improve over time. There’s also a team focused on the question-and-answer function of Alexa. Beyond the technical aspects of Alexa, however, there’s an entire team devoted to Alexa’s personality. This division falls under the supervision of Toni Reid, Amazon’s VP of Alexa experience. Despite competition from Google Assistant, as well as other smart assistants like Apple’s Siri and Samsung’s Bixby, Alexa shows no sign of slowing down: Rabuchin said Amazon has seen “more than a doubling” of customers that now own more than one Alexa device. 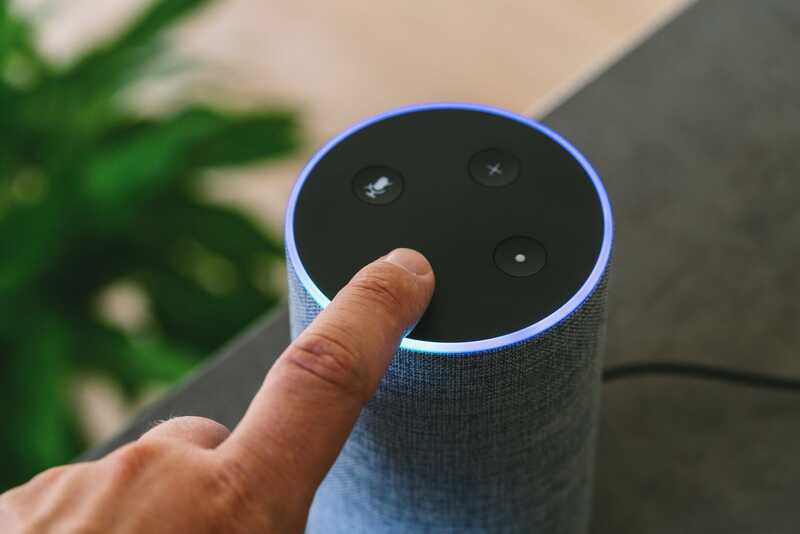 And earlier this month, Limp revealed to The Verge that more than 100 million devices with Alexa built into them have been sold so far, the first time Amazon has said exactly how many Alexa devices have been sold.